There's no shortage of tech deals to choose from this holiday season. The hard part is figuring out what to buy. Just looking at the specs -- 4K UHD TVs, 1080p displays, quad-core processors -- is enough to give you a holiday hangover. Considering the sheer number of items on sale starting this week -- Walmart alone has 11 TV deals -- you'll want to be an informed shopper. According to the Consumer Technology Association, TVs and laptops top the list of what shoppers will look for this holiday season, followed by smartphones, video games, tablets and headphones. To make it easier, we've rounded up what you should keep in mind -- and other tips, like where to buy the cheapest Apple (AAPL) products -- before reaching for your wallet. About 98% of U.S. households own a TV -- and the average house has three. When you're shopping for a new one, first consider where it will go and why you want it. Will it be your flagship set in the living room, or is it destined for the guest bedroom or kitchen? The living room: If you want all the new bells and whistles, consider a 4K display, also known as Ultra HD. This means the resolution -- 3,840 by 2,160 pixels -- is four times that of an HDTV. You'll get a super crisp picture and be ahead of the trend. "We're excited 4K TVs will finally see significant discounts, but shoppers should know that options for 4K content are still limited," said Benjamin Glaser, editor at DealNews. 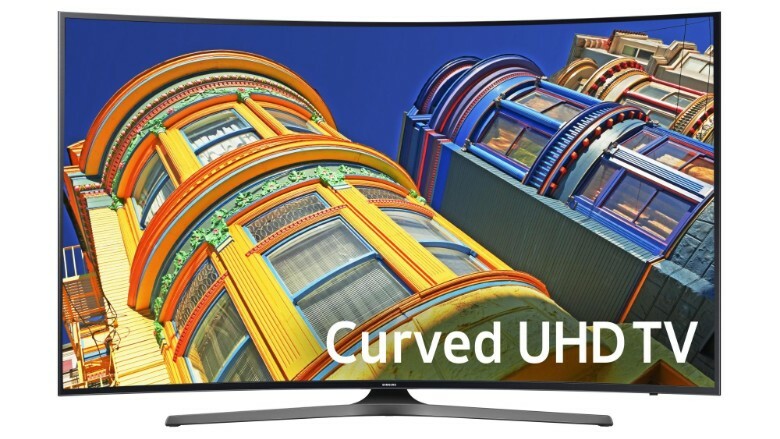 Samsung's S5' 6500 series TV, a curved 4K Ultra HD smart LED model, is on sale for $697 at Walmart. You'll still be able to watch TV on a stunning display, but most entertainment companies aren't yet producing content specific for a 4K TV's resolution. Beyond display, keep these specs on your radar: Smart capability -- so you can stream content from the web -- and HDMI ports, if you're planning to connect other devices to it. The price points will be dictated by these features, as well as screen size. Your second TV: You can still find solid 4K options for less money. Walmart is offering a 43-inch 4K Ultra HD Smart TV for $199. Standard HDTVs are very affordable this season, too. Smaller HDTVs (32 inches) can get you even closer to $100. You may know off the bat whether you want a Windows, Mac or Google Chrome operating system, but the options within any of those are vast. The three things you need to decide on are screen size, hard drive space and computer processing capability. Size: If you'll be lugging it around often, you might want a smaller 11-inch or 13-inch laptop. 15-inch laptops are great for the home or power users. Brands: If you're a student or just want a computer to surf the web at night, go for a Google Chromebook. These cloud-based computers, which run on Google apps (like Google Docs and Sheets), can cost less than $200. But they're limited, with no hard drive space. If you plan to edit photos or video, look elsewhere. 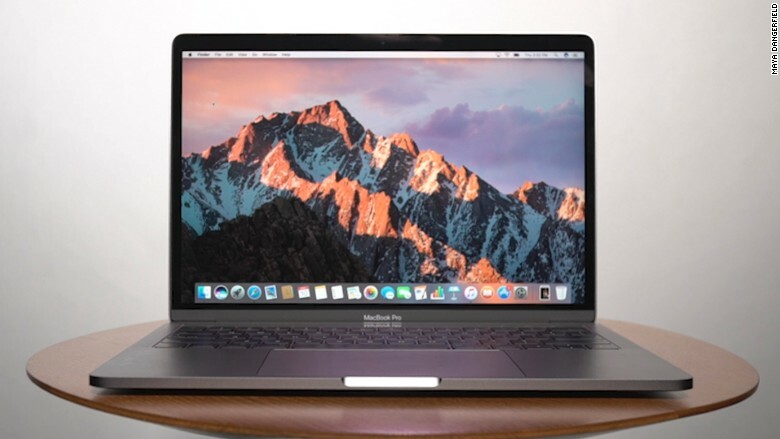 Some retailers are offering discounts on MacBook Air laptops -- Best Buy is selling the 13-inch MacBook Air for $999 -- but don't expect major deals around Apple's more powerful MacBook Pro line. Don't expect deals on the new MacBook Pro this year. Processor: According to Glaser, the best value this year is for 15-inch laptops with Skylake or Broadwell Intel processors for about $300. "There is a more current Intel processor (Kaby Lake), but it is mostly in high-end laptops that will be less affordable, and also more powerful than most users need," he said. If you'll be using a computer for gaming or heavy-duty work, you'll want a dual-core or quad-core processor. Each core performs tasks, so a dual-core processor can handle two tasks at a time -- like browsing the web and downloading a file simultaneously -- while a quad-core can handle four and offer better performance. Hard drives: The MacBook line starts in the 256 GB range -- perfect for the average user. If you're into editing photos and video, opt for something bigger, like 500 GB or even 1 TB. Display: If you'll be streaming a lot of Netflix, go for a crisp high-resolution screen (1080p). But sometimes display quality isn't a priority. "You don't go out looking for a Chromebook with 4K resolution because those laptops attract a different audience. Price and portability is more important," Shawn DuBravac, chief economist at the Consumer Technology Association, told CNNMoney. That said, 720p is still a good display option for the average consumer. Sony and Microsoft have rolled out incremental system updates and complimentary accessories to hold people over until their next big console launch, likely in two years. For example, Sony is touting its new PlayStation VR set -- which has been in high demand -- to work alongside its existing PS4 or a new PS Pro consoles. But the best value you'll find this year is with bundles -- a combo package that often includes games, gift cards and other accessories, like controllers -- when you purchase a PS4 Slim and the Xbox One S.
"Older generation consoles will be cheaper, but not by much," Glaser said. "Budget-minded gamers should not pre-order the Playstation Pro or wait for Microsoft's Project Scorpio, as it will still be quite some time until they see significant discounts." Virtual reality headsets have been slow to hit the mainstream, but there are a ton of new and affordable options to introduce people. 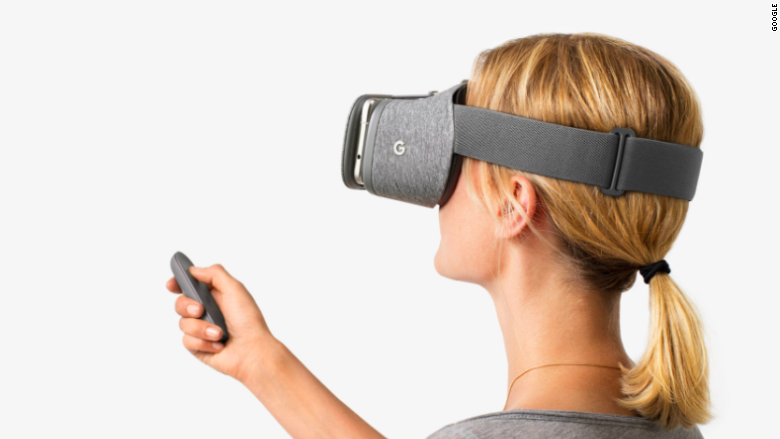 Google Daydream View is a solid consideration at $79, while the Samsung Gear ($60 as a standalone product) often comes bundled with phone purchases. --The Apple Store doesn't typically offer steep sales around the holidays, but it'll often throw in iTunes credit or Beats headphones with a purchase. Other retailers, such as Best Buy, Walmart and Target, do frequently discount Apple devices, while also offering gift cards and other incentives. (Target is offering a $250 gift card with an iPhone purchase this year). --Be aware of return policies. Some companies offer returns for only 15 or 30 days, while others extend it into the new year. --A lot of gift cards are given around the holidays, so stores often roll out big savings in January and February. You may want to cash in on those cards then. --If you see something you want, get it. "Retailers are pretty lean on inventory this year across the board," DuBravac said. "If you find a good deal, take advantage of it. Things will sell out." --Some retailers are vague about product details and models. For example, there are three generations of the Apple Watch -- the "original", the Series 1 and the Series 2 -- so make sure you're getting the one you want, even if a store doesn't say which model is on sale. "If you see an Apple Watch for an unbelievable price, it is probably the original, which has a slower processor," Glaser said. --Some companies release old products under new serial numbers just for the holidays, he added. "This means there may be no reviews or price comparisons available. We saw this from Roku last year." Overall, the best way to survive holiday shopping is to do your research ahead of time: Compare prices, research the trends and know what you want. "You should also stick to your shopping list," Glaser said. 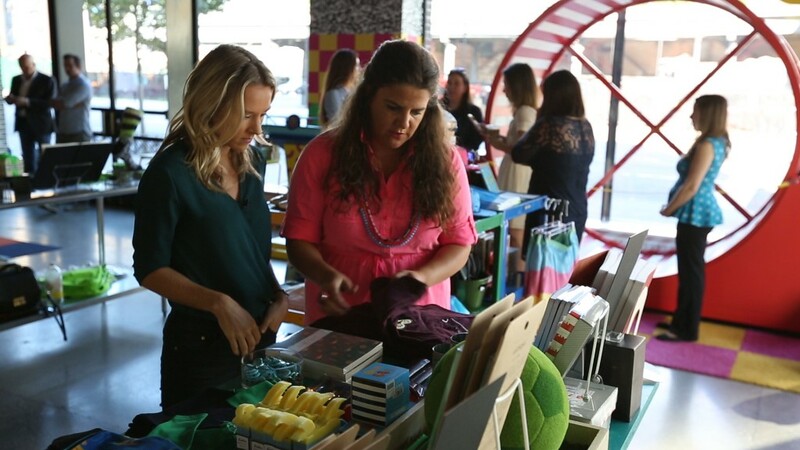 "This has the added benefit of helping you avoid impulse buys."